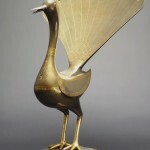 Creating a mechanical bird is a very ancient art – in ancient times the figures of “singing” birds decorated clepsydra – water clocks. 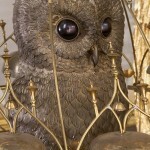 In the XVIII century creators of automata tried to construct a system to make the birds look and act as realistically as possible – the life-size birds could sing and move like living creatures. 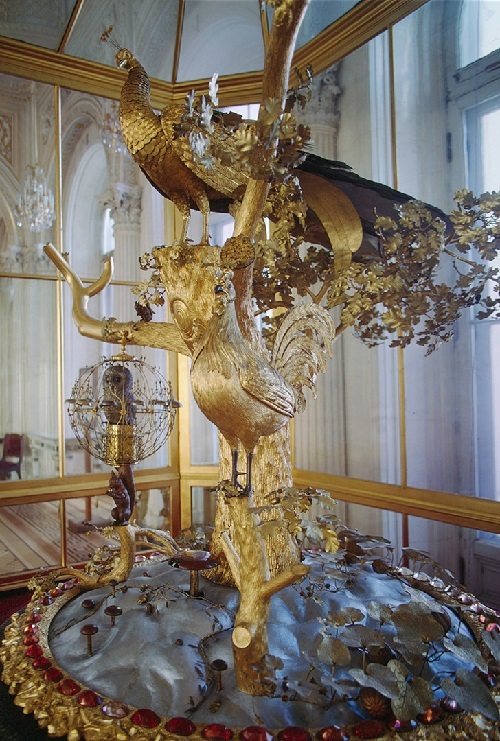 The Hermitage Peacock Clock automation features three life-sized mechanical birds made by English masters James Cox and Friedrich Urey in the 1770s. 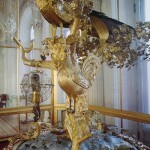 The Peacock Clock is constantly exhibited in the Pavilion Hall of the Small Hermitage, St. Petersburg, Russia. 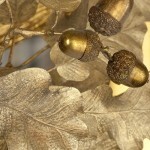 The Clock was made of bronze, silver, crystals, gilding. The uniqueness of this clock is that they it is still in working condition (hours work, and the Peacock Starts every Wednesday at 19:00), and is the only worldwide largest machine of the XVIII century, has come down to our time without changes. 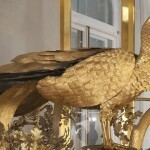 In the middle of the XVIII century the Europeans could admire the miraculous mechanical duck by French master Jacques de Vaucanson (February 24, 1709 – November 21, 1782). 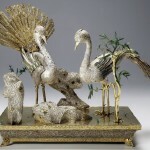 The wonderful duck was able to drink, eat, move, and behave in a natural way.” The story of Peacock Clock decorating the Hermitage Museum of Saint Petersburg began in 1777 when the Duchess of Kingston came to St. Petersburg. 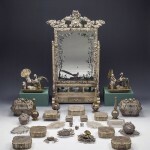 Potemkin learned from the Duchess about luxury mechanisms made by a famous master James Cox. 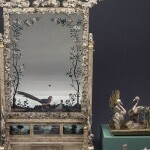 Knowing the passion of Catherine II for collecting, the prince ordered a monumental automaton for the Empress’s Hermitage. Cox invited Friedrich Urey – German master living in London to work with him on this order. 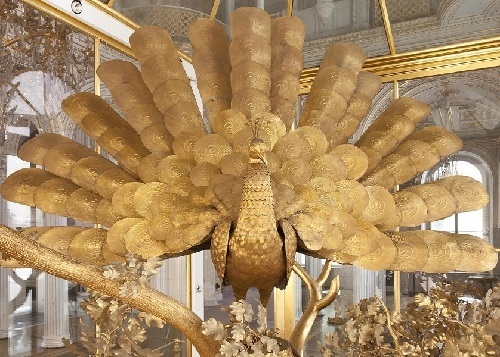 The Peacock clock arrived in St. Petersburg in 1781, was brought to Russia unassembled. Russian mechanic Ivan Kulibin restored the clock on the request of Grigory Potemkin. 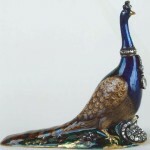 In Peacock clock were combined four separate mechanisms: the three of them – the figures of birds were set in motion, and the fourth is the actual clock. 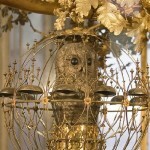 At the end of each hour, the clock mechanism starts owl. 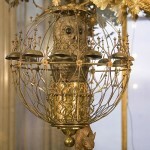 Owl cage starts to rotate, the bells ring, the owl turns its head to the right and to the left, winking and tapping the right foot. Cage performs twelve turns and stops. 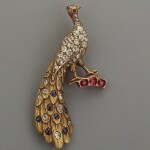 After about a minute and a half after the beginning of its motion owl starts mechanism of the peacock. 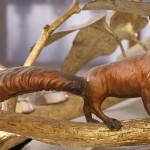 It spreads its tail, stretches its neck, turns and throws back his head, opening its beak. When the tail is fully unfold, the bird freezes for a second. 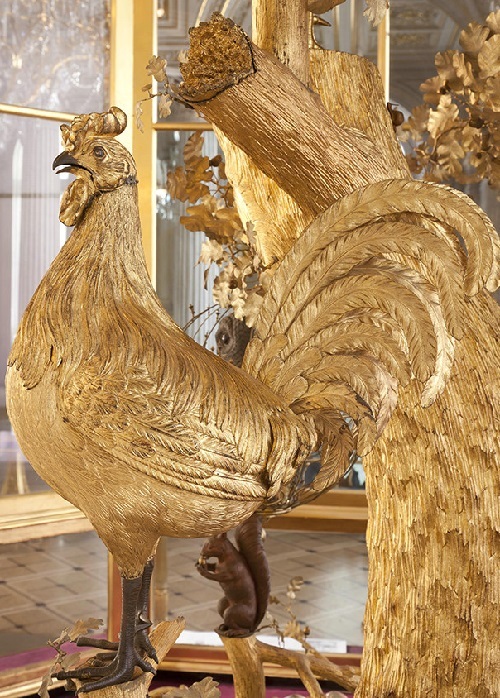 Then, gradually turns to the audience tail again briefly pauses, returns to its original position, folds its tail and pulls its head; at the end of its work, the peacock mechanism starts the cockerel. The cockerel, shaking its head several times, crows. 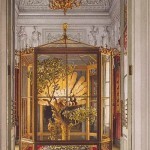 From 1797 to the present day the Peacock Clock is one of the most famous exhibits of the Hermitage. 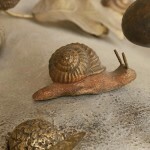 Besides – the world’s only large machine of the XVIII century, has come down to our time, and no changes in the current state. 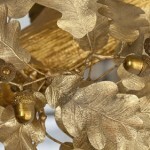 James Cox was the most famous creator of the mechanisms in the second half of the XVIII century. 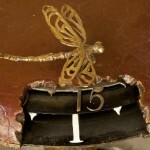 London jeweler and goldsmith. A large number of complex machines, and a variety of distinguished luxury decor was created by Cox for the European and Asian customers. 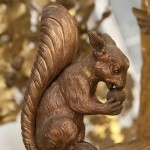 Real fame came to James Cox in 1772, when he opened his own museum in London (Spring Gardens), where they exposed multiple machines with figures of exotic animals, birds and people.